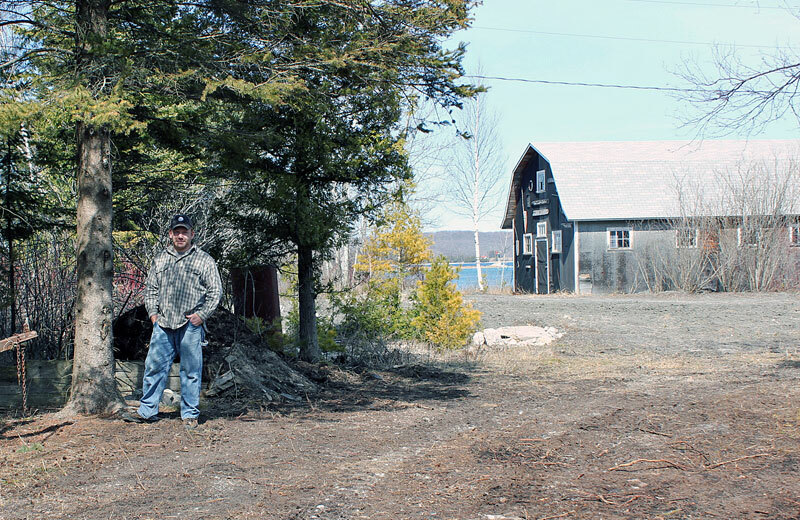 Jackson Harbor has always held a special place in the heart of our family. 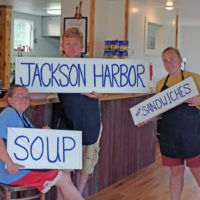 Though most would recognize Sarah, Rebecca & Arthur as members of the Gibson family (associated with Gibson’s West Harbor Resort) we also have a strong connection to Jackson Harbor. 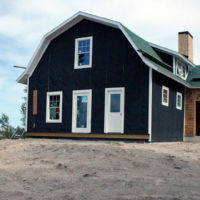 Our mother, Marianna Hanson, grew up in Jackson Harbor, helping to run Hanson Cottages. As a fourth generation member of the Rasmus Hanson Tree, it was time to return to our mother’s roots. 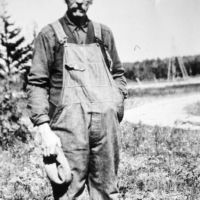 Our Great Grandfather, Rasmus Hanson, moved from Denmark and set up his homestead in Jackson Harbor. 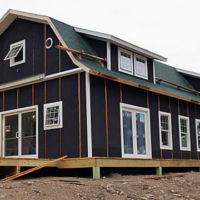 Their home is now the Jackson Harbor Inn and his holding extended to what is now the Jackson Harbor Town Dock as well as the Washington Island Ridges. 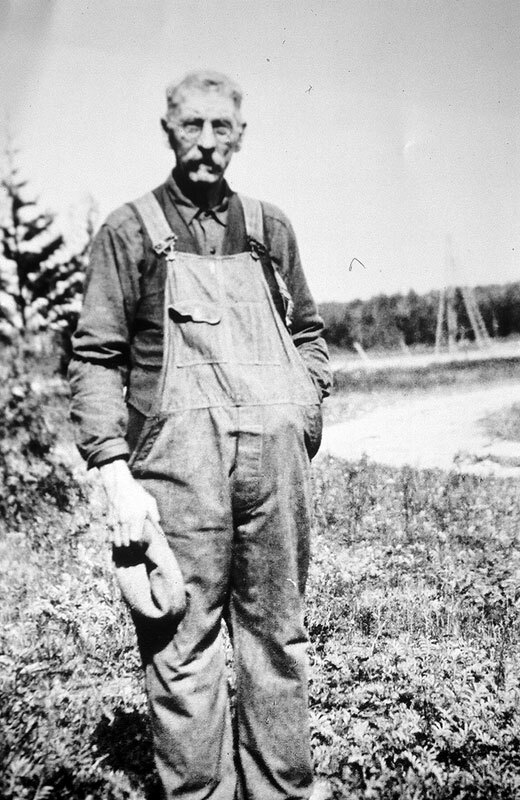 Rasmus also first purchased Rock Island and later sold it to Thordurson so that he could fund sending his homesick wife back to the homeland. 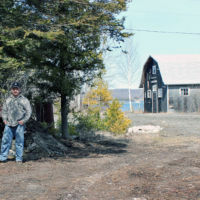 Rasmus in front of Jackson Harbor House, now known as the Jackson Harbor Inn. Art Hanson reeling nets in Jackson Harbor. Rasmus and his wife Rasmine had 4 children – Hans, Arthur, Agnes & Willie. 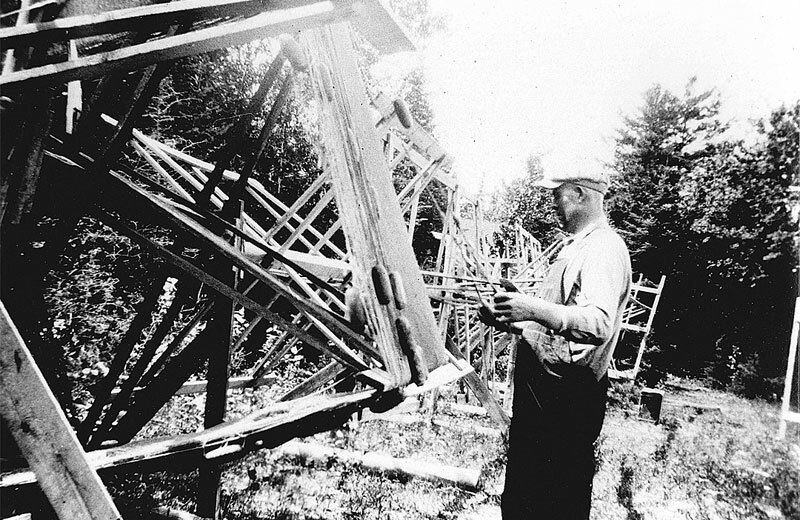 His sons, Arthur & Hans Hanson took over the family business continuing on with operations. 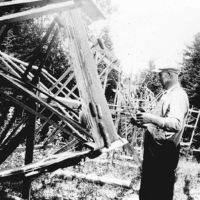 Art and his wife Bernice, expanded the business to include 10 cabins, 3 of which in time were moved to Gibson’s West Harbor Resort…but that’s another story. 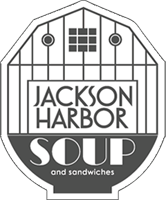 The Location of Jackson Harbor Soup & Sandwiches was the northern most portion of the Hanson property. 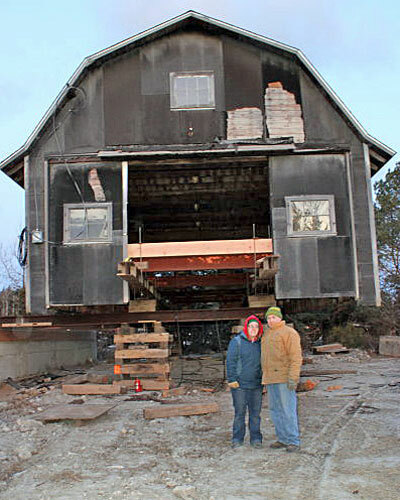 The building in the back (now used as storage) was their lumber mill. 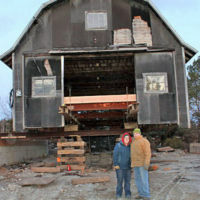 Of note, the construction of the fish tug “Welcome” took place in this mill. 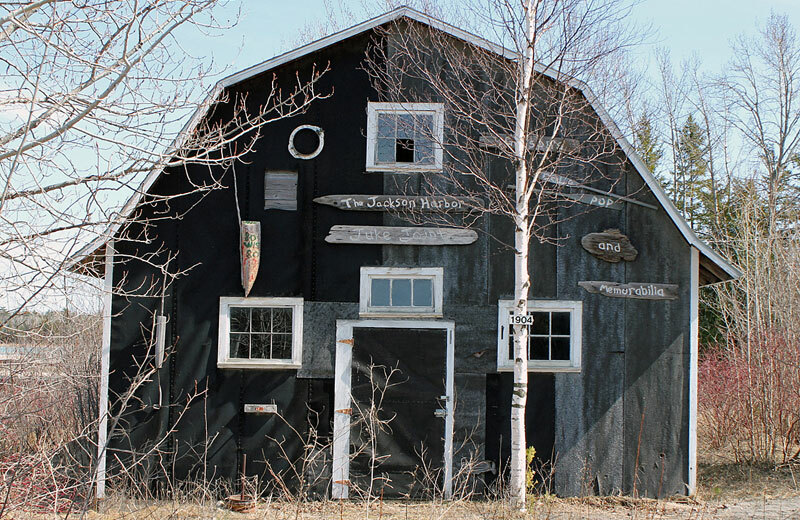 The building that has been renovated into the Restaurant was a Net Shed (or Reel House) built by our Grandfather, Art Hanson, where commercial fishing nets were strung from the 1920s to 1950s. From the 1960s the Net Shed had sat vacant for many years. Our trip for this new adventure can be traced back to the late 1990s when Art Gibson (named after our grandfather, Arthur Hanson) first tested the waters of sales here at this location. At that time the building stood where we now have our lower patio. Art rented a Vending Machine and sold cold Pepsi Products to the foot traffic for Rock Island. 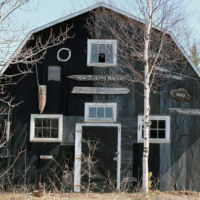 The building itself remained as a storage building. 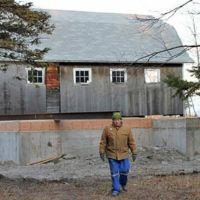 In 2011 efforts began to restore the shed and build the foundation of a future business site. 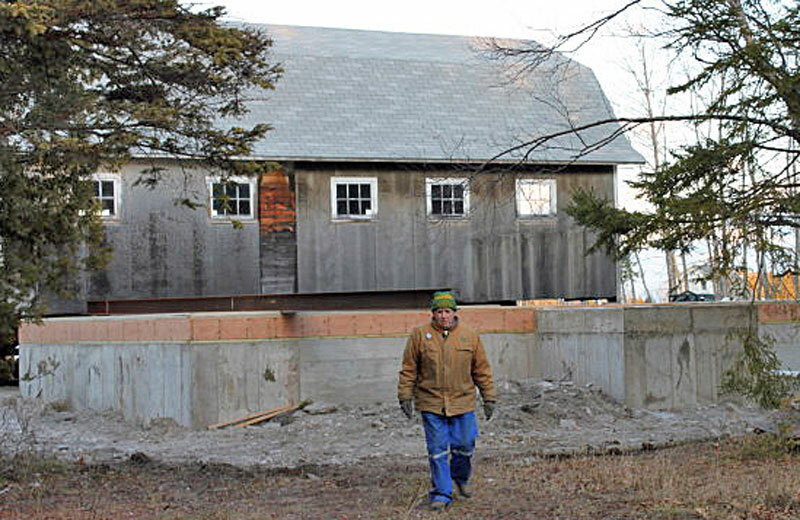 Foundations were poured and the building was skidded over to its new location. 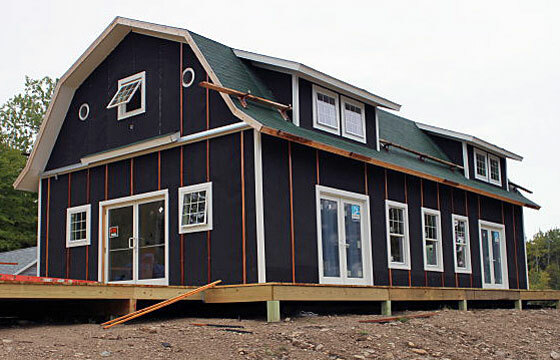 By the end of 2012, construction was well underway. With the dredging project for the State Dock in 2013, we were able to assist – allowing the dredging to be deposited next door and at the same time provide us with a means to landscape. 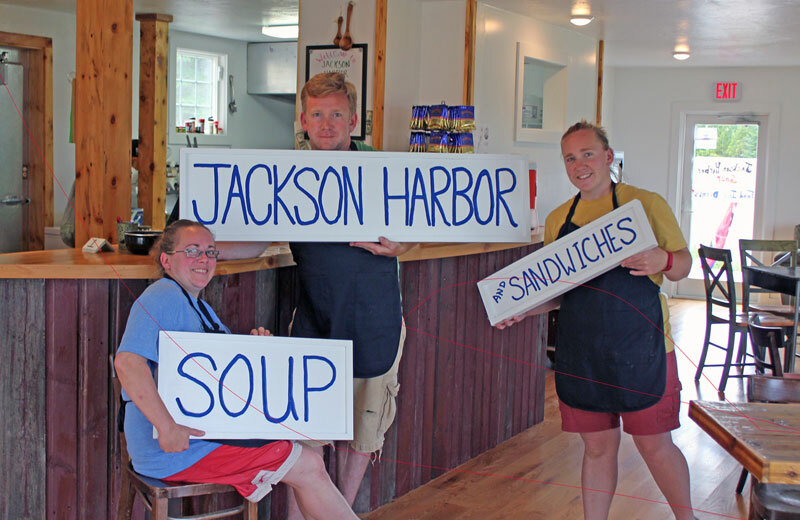 2015, we made the decision to take our leap of faith and open The Jackson Harbor Soup & Sandwich Shop. Sarah & Rebecca, the Gibson Girls, took their 15 yrs of service experience and together we branched out on this adventure. 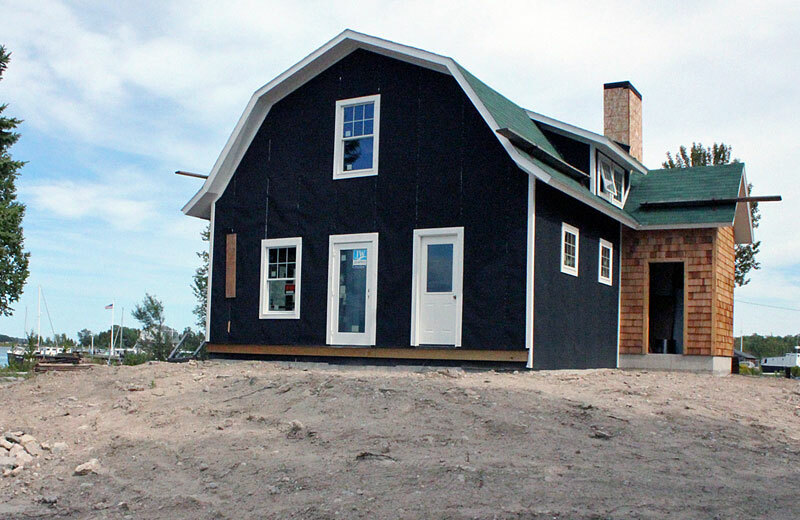 Doors opened Memorial Day Weekend – 2016! Looking forward to having you over.